It is with sadness that we announce the passing of Gordon Dunn of Blairmore, AB on September 14, 2018. He blessed this world with 74 years of life. Gordon was born on August 14, 1944 in Vulcan, AB. He was raised to have a great appreciation for family, a strong work ethic and an unwavering faith in the Lord. On July 29, 1972, Gordon married his soul mate, Lois Whitlock and they went on to have forty-six wonderful years together. Gordon loved the outdoors; he spent countless happy hours camping, hiking, canoeing, kayaking and fishing. 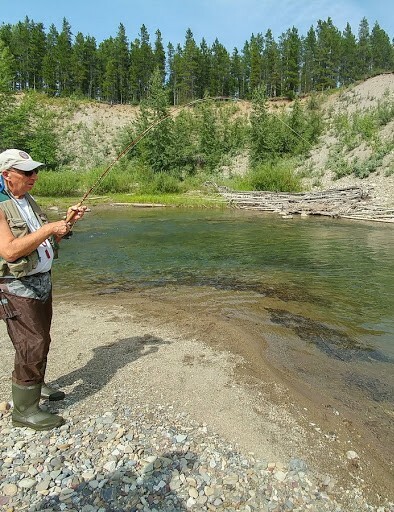 After moving to the Crowsnest Pass with Lois in July 2017, Gordon was able to enjoy these pastimes right from his doorstep. He was also a talented woodworker. Above all else, Gordon was a devoted husband, father and grandfather, and nothing brought him more joy than spending time with his family. He was a good man who will be deeply missed. 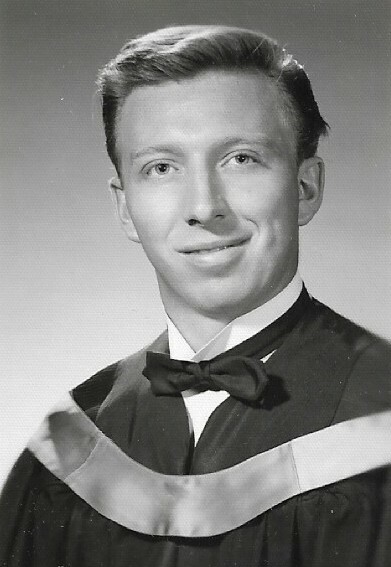 Left to mourn his passing and celebrate his life is his wife, Lois Dunn of Blairmore, AB; his sons, Michael (Dominika) and Kevin (Tracy); and his grandchildren, Simon, Liam, Caleb and Olivia. He was predeceased by his parents, Cecil and Erdine Dunn, and brother, Lawrence Dunn. The Memorial Service will be held at Fantin’s Funeral Chapel (13461 – 20 Ave., Blairmore, AB) on Saturday, September 22, 2018 at 1:00pm with Pastor Al Robinson officiating. With respect for Gordon’s wishes, please dress casually. In lieu of flowers, memorial donations will be gratefully accepted by the Salvation Army (www.salvationarmy.org). Condolences may be registered at www.fantinsfuneralchapel.ca.